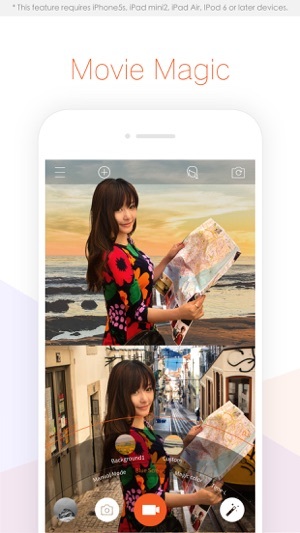 ***Best new app in China, Singapore, Japan and 15 other countries/regions. 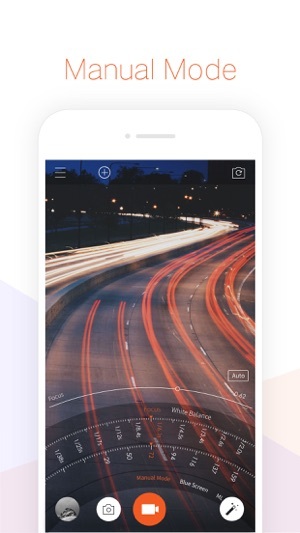 ***Awarded App Store Photography & Video recommended App in the United States, Canada, India, and Brazil. ***Top 10 Photo & Video categories app in: Germany, Spain, Italy, the Netherlands, and Russia. Please note: Full features are only supported by iPhone 5s, iPhone 6, and iPhone 6 plus, iPhone 6s, iPhone 6s Plus, iPad mini2, iPad Air, iPod 6 or newer devices, with iOS 8.0 or later. 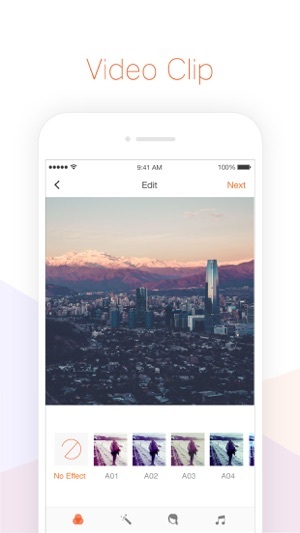 With just a simple download, Musemage opens up your mobile device’s camera like no other app can do. Musemage’s most unique feature is that it enables you to use different filters, and effects all in real-time processing while shooting , without waiting, in full HD video and full-resolution photos! Musemage’s newest version now adds a "video post-editing” function meanwhile it works for 4K videos too! 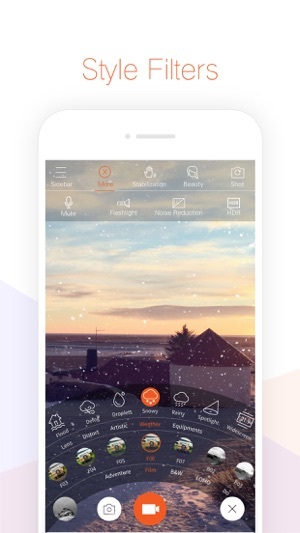 Try it now, and witnessed the awesome features of Musemage! Video Mode: Experience multiple shooting features opening simultaneously. Time-lapse: Different time-lapse speed and various real-time filters and effects as you want. Manual Mode: Manually adjust focus, white balance, shutter, ISO function. Stop-Motion: Shoot frame-by-frame, and control the frame rate, easily shoot wonderful videos. Clip: Cut out any wanted moments with your videos. Joint: Multiple video clips can be merge into one. Post-processed Beautify: Smoothen your skin and make it glow. Music: Add background music from your iTunes Store or included music. 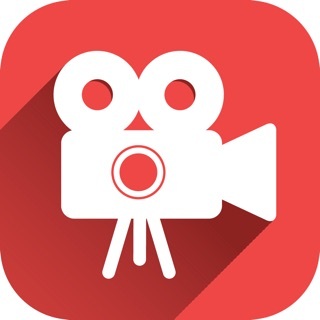 Label: Add your personal label and watermark to shine the video. *****P.S. Musemage supports 4K videos in all after-processing features. Five-axis image stabilization, digital video image stabilization technology brought to the mobile phone. Hand-held shooting on bumpy conditions are guaranteed rock solid frame. Easily shoot at night with Musemage’s HDR function at night and reduce noise effect. 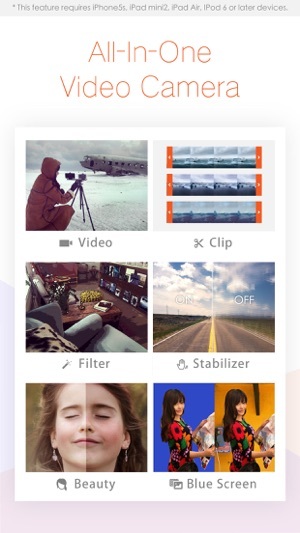 Filming and editing is serious business, but Musemage makes it so easy you might be fooled. This all-in-one tool lets you shoot in HDR or manual mode—that means your colors will always be vibrant and you get to choose where you focus. Oh, and adding real-time filters to your video clips? That’s a great way to make your movies pop. This app is honestly great! Just one problem, why I couldn’t give it a five star... The thing is this when I record a video, and after it’s saved when I look at it I can’t hear it... Volume’s max. At first I thought there was something wrong with my microphone but when I checked by taking a video from the normal camera the audio was working... even with Siri! I tried getting the audio to work at least 60 times. Please fix it... thank you! P.S. Everything else is great, lovin’ it! For now I take a video with my normal camera and go to Musemage’s video editor and then edit it. Genius right? The developers were quick to respond when I contacted them regarding the video shaking and quick to fix the problem with an update! Now to just add the functionality of reducing the strength of the filters. As is, when applied, they at 100% strength. Most times, that is just too strong! Will change review from a 4 to a 5 once this is done. Updated my 6plus to IOS 11.0.2 and video editing portion does not work. Video is extremely choppy as if someone was shaking me vigorously while I was taking the video. It’s soo terrible. Also, still no update to reduce the strength of the filters. Please fix. Once fixed, I will rate this app higher. When applying a filter to my video, there is not a function to be able to reduce the strength of the filter(s). The videos look awful with the filters at 100% opacity/strength! Because of this, I am unable to use this feature. Please update to include this function. Copyright © 2014 Paraken™ Technology Co.,Ltd. All rights reserved.